From 2020 each new car rolling out of Jaguar Land Rover will come with the EV option; with customers given the choice of 100% electric, plug-in hybrid and mild hybrid power. 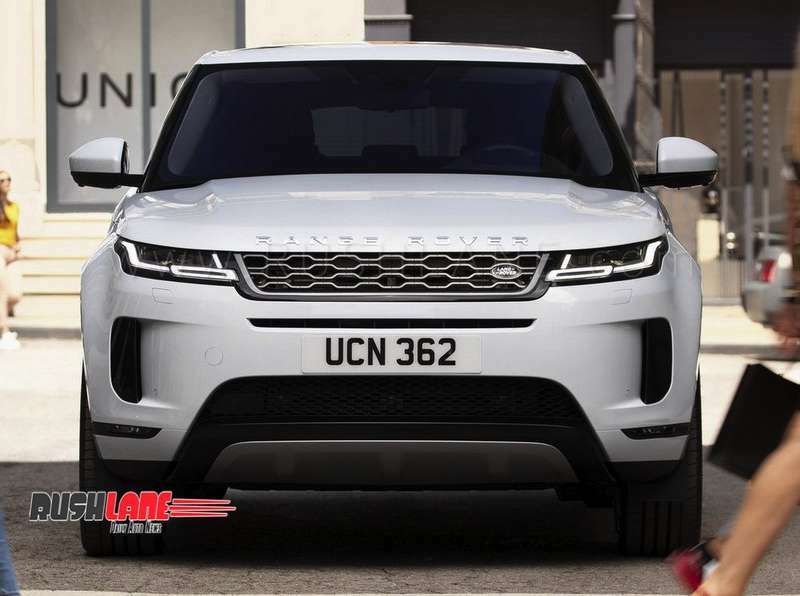 New Evoque will launch in India this year. Jaguar Land Rover has extensive electrification plans for India. Tata Motors owned British automaker plans to introduce EV options across its product portfolio from 2020. They will offer multiple products ranging from Hybrid Vehicles to Battery Electric Vehicles (BEV) over the next few years. 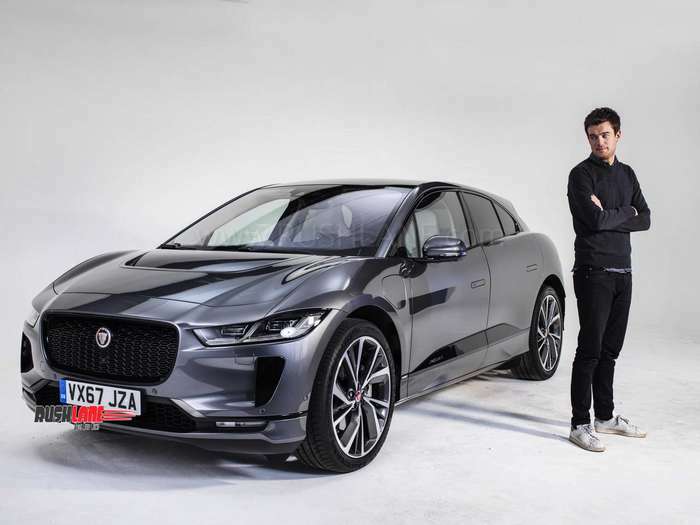 From the end of 2019, Jaguar Land Rover will be introducing their first hybrid car under the Land Rover brand, while in the second half of 2020, the company will launch their first Battery Electric Vehicle – the Jaguar I-Pace. This announcement by Jaguar Land Rover is in line with plans of other car brands in the country, who are all moving towards EV tech for the future. Rival luxury car brands have also announced similar plans. Audi has announced the e-tron, set to make its presence felt by 2020 while Porsche will be bringing in the Taycan in 2020. Volvo and Mercedes Benz are conducting feasibility studies into the introduction of electric cars in India. Apart from premium brands, India’s best selling car brand Maruti is also going to enter the EV segment from 2020. The launch of EVs in India by various car makers is in line with the government’s emphasis on electric vehicles and boosted by the FAME-2 initiative by the Government of India; with special focus on expansion of a charging infrastructure network which will help in faster adoption of electric vehicles in the country. Under Fame 2, govt will provide Rs 10k crore subsidy to EV buyers in the country. Speaking about the Jaguar I-Pace, it is produced from Magna Steyr in Austria, alongside the E-Pace. Its electric motors have been designed in-house at Jaguar; and weigh around 38 kgs each. The motors are mounted low for optimum distribution of weight and makes a combined power output of 395 bhp and maximum torque of 696 Nm. It gets an AWD system and allows for acceleration from 0 to 100 kmph in 4.5 seconds with a range of 480 kms. The 90 kWh battery pack can be charged upto 80 percent via a 100 kW rapid charger or in 10 hours via a 7kW AC wall charging system.